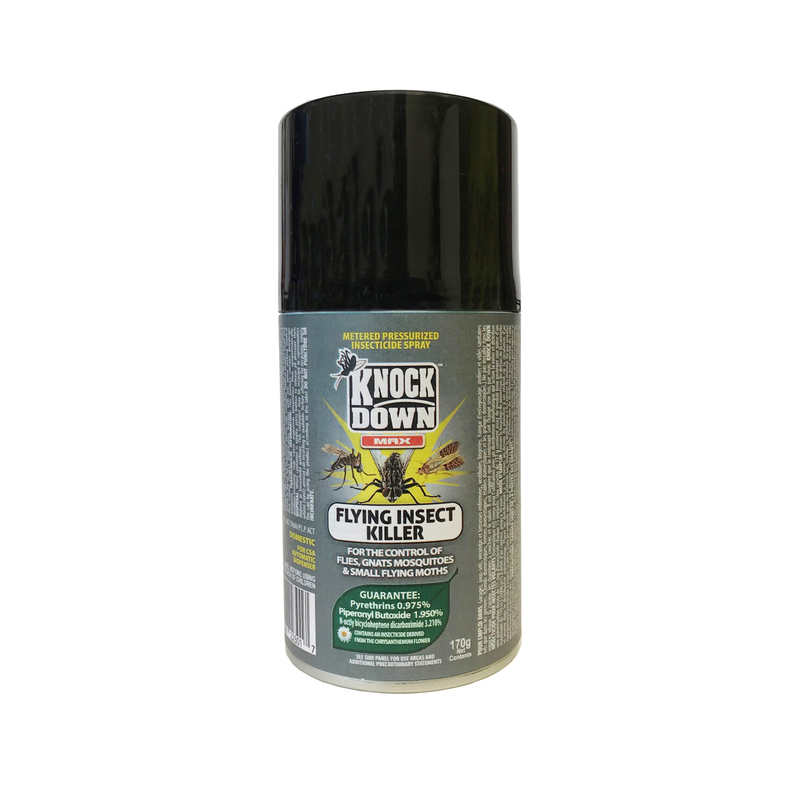 KD301D – KNOCK DOWN – MAX FLYING INSECT KILLER – CSA – KUUS Inc. Garages, basements, enclosed porches & patios, mud rooms, utility rooms, storage sheds, workshops, outdoor storage buildings and crawl spaces such as in attics. (Domestic kennels, domestic farms, domestic barns and domestic stables.) Do not install in the living areas of the home such as the kitchen, bedroom or living room. It is suggested that the container be changed once a month.